Fitness Models: 5 Photoshoot Tips! A company that’s really impressed me lately is Telltale Games. They’re a game development company, and they have an awesome business model. Not only do they maintain their own brand extremely well, they take on all sorts of IP’s and have to create games that match the pre-existing brands. They do video game series with IP’s like The Walking Dead, Game of Thrones, Tales from the Borderlands, etc., and they do an amazing job at creating a perfect vibe for each one. 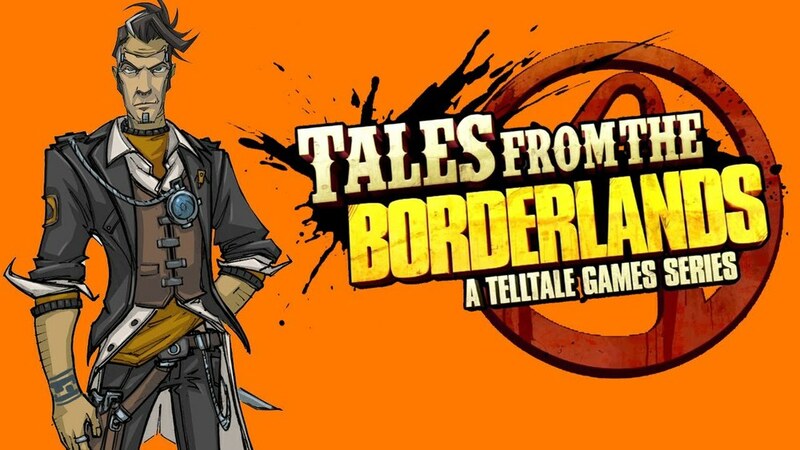 Right now I’m playing Tales from the Borderlands and it’s awesome! It’s hilarious, the art direction is spot on, and the story is engaging. Click this link to check out the trailer: https://www.youtube.com/watch?v=HYifuOyDdR4 Keep it up Telltale, keep it up. Handsome Jack is always a plus!